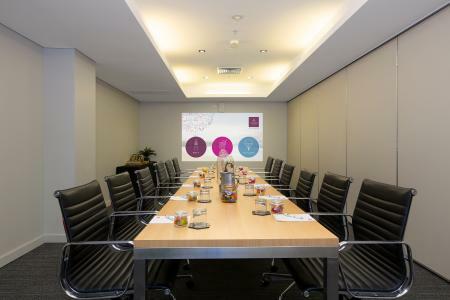 Our superb meeting rooms and conference venues at the Novotel Wollongong Northbeach are perfectly positioned on the NSW South Coast and are ideal for your next training conference, strategy meeting, business meeting or event. We have proudly built an impeccable reputation based on meeting and exceeding your expectations for service, quality and impressive meeting venues. All conference rooms share a dedicated floor and 9 of them offer ocean and beach views. Novotel Wollongong Northbeach's beautifully appointed hotel accommodation rooms suit all needs - choose from residential rooms, ocean view rooms and suites. 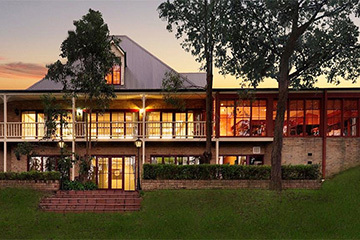 Looking for the perfect venue to hold your next private function? The 14 superb function rooms at the Novotel Wollongong Northbeach are the ideal location for your next function - whether it is a milestone birthday celebration, anniversary or even your school formal.